Berlin is hands down one of my favourite cities in the world to visit. It is absolutely bursting with history, culture and (most importantly) really good food. Aidan surprised me with a long weekend away over my birthday and we were both excited to explore the city together! (Cheesy, I know). Aside from the more conventional tourist attractions, as per usual food was definitely a key part of our trip. 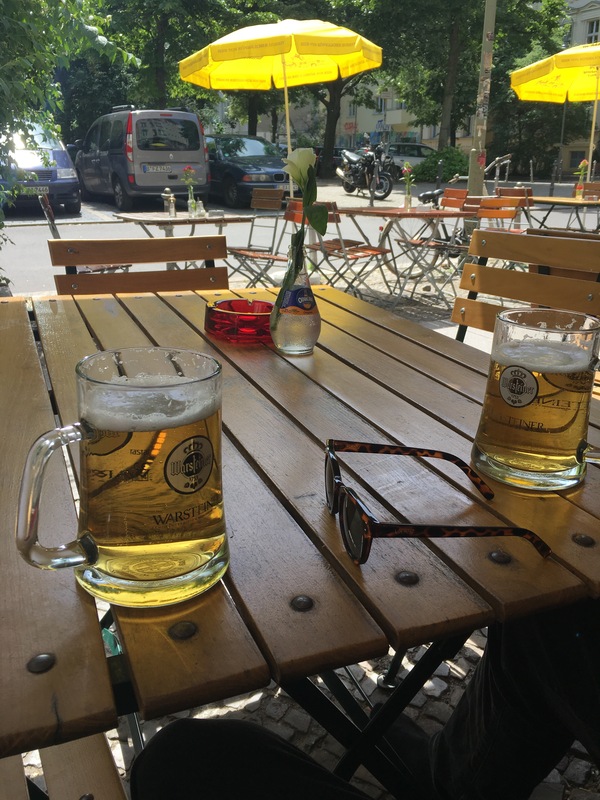 We chose an apartment in the quite trendy east side of Berlin, between Kreuzberg and Neukölln, and we were surrounded by great places to eat and drink. Typically traditional German food, such as Wurst (Sausage), Sauerkraut (Pickled Cabbage) and Currywurst (curried sausage), was well received by both of us, as well as local beers and great amounts of pastries from the bakery near our apartment (no regrets). As it was my birthday, we also decided to treat ourselves to a blow out meal out to celebrate on our first night and booked in for 8 courses at Restaurant Richard in Kreuzberg. I was really excited as soon as I walked in the door. The room was cosy and welcoming with modern glass lights hanging from the ceiling. The food itself was amazing and my particular favourites included the fish and the asparagus. Definitely a must when visiting the city. Although it may not seem like it at this point, we also did other things aside from eating and drinking. Namely, a lot of walking. I find that exploring the city by foot is the best way to find more unusual spots, but also a great way to enjoy being part of a new place. 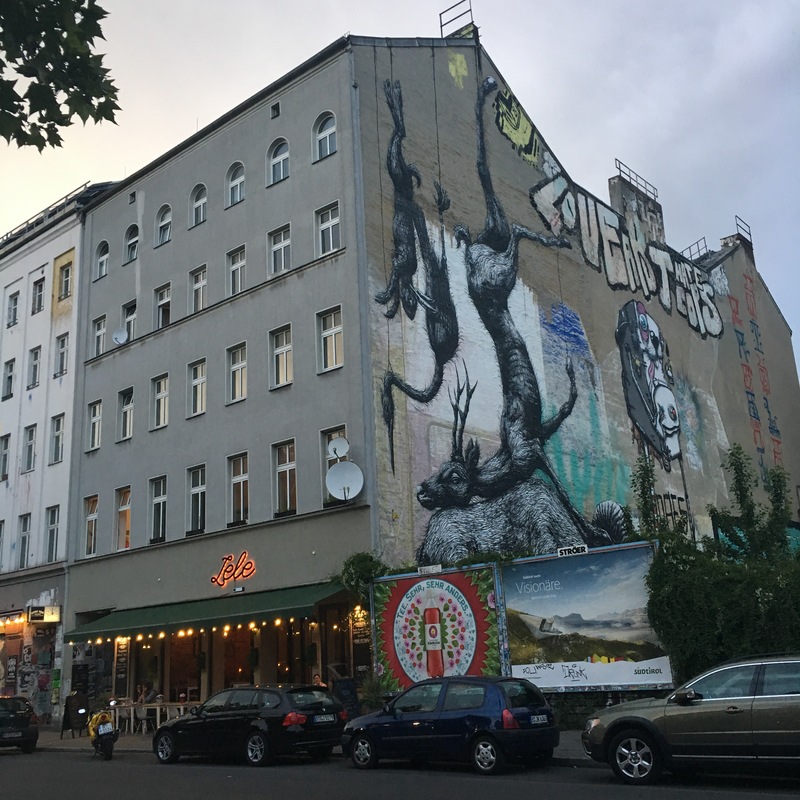 We found a few different markets this way, including a Flea Market near Alexanderplatz and a Food Market on the river at Kottbusser Damm, as well as a few of Berlin’s famous photoautomats and a lot of crazy big street art. Our major walking day was, however, when we spent the day visiting Potsdam and Wannsee. For those who love walking, the Sanssouci Park and Park Charlottenhof are perfect and completely fill a day with stunning palaces and greenery. 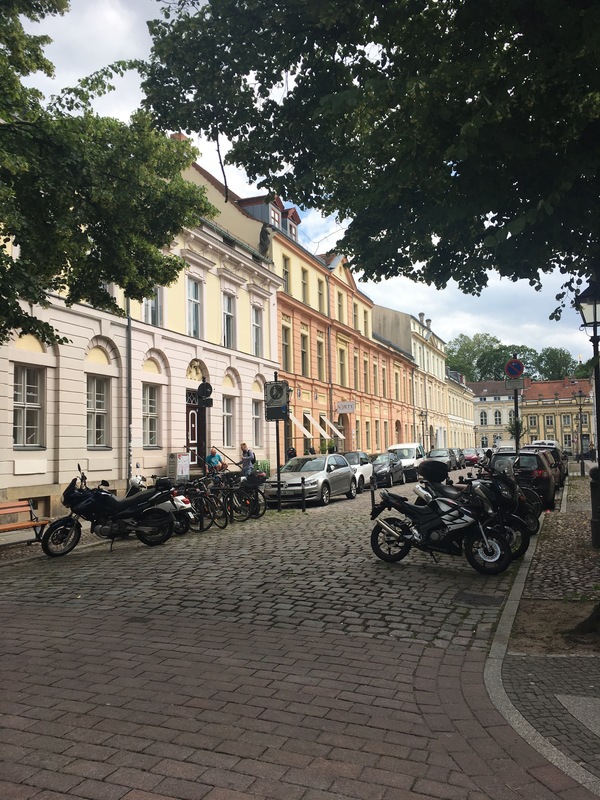 The town of Potsdam is also full of quaint cafes and restaurants and is perfect to walk around if you want a day out of the main city that is included in the Berlin ABC train and U-Bahn tickets. Only a short (and not too expensive) flight from London, Berlin is a perfect city break. With so much to do, see, eat and drink, it is really somewhere that can’t be missed. 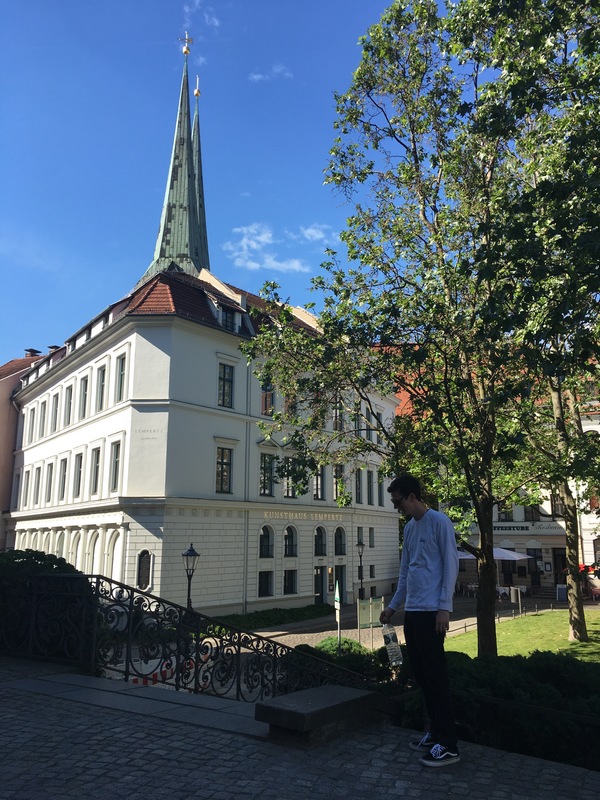 While I also really enjoy the more central tourist attractions, I could not think of a better way to spend my 21st birthday than to explore the city in such a relaxed way.